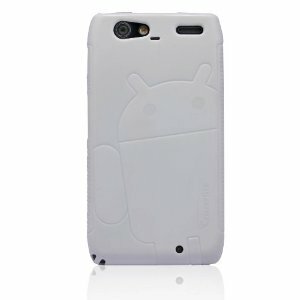 Your DROID RAZR MAXX is no longer left out of the Androidified case fun. The Cruzer Lite crew has released their first two cases for our favorite 3300mAh powered device at the same low $9.90 price. Only two colors are available, but with both tending to be everyone’s favorite, we figured that you would live. 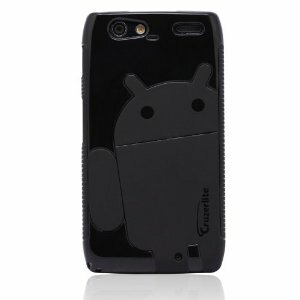 For Galaxy Nexus owners, don’t forget that we are giving 12 of these puppies away today. You have just over an hour left to enter! Friday Poll: Is Your Current ROM an Ice Cream Sandwich Build?